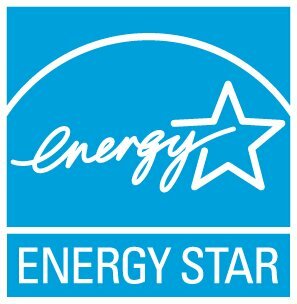 ENERGY STAR Data Trends, a series of original research and analysis compiling our observations and statistics from Portfolio Manager data. City Data: some cities have ordinances for the collection of energy (and sometimes water) data, and some of these cities post their data publicly. We have a list of local/state ordinances. DOE's Building Performance Database, which houses publicly available data on building performance, including from city data and ENERGY STAR certified buildings.